Bravo 1.25 LT Custom Modified – Could this be the ultimate hunting knife? 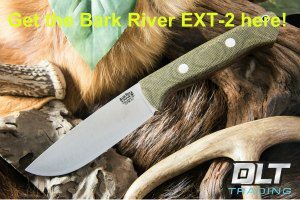 Bark River had a HUGE challenge to improve on their most popular “Bravo” model. But I think they just did with the Bravo 1.25 LT.
None of my hunting buddies were more impressed or surprised than I was when that bull elk’s rib cage split apart using my Bark River Sahara Hunter. I didn’t need to pound on the spine with a rock or any method like that. My BR Sahara knife just did the job. I split the rib cage on this bull elk with my Sahara. 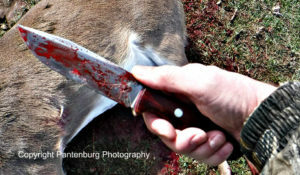 I used that same knife later in the season to field dress, skin, quarter and cut the legs and head off a whitetail buck. The next day, without sharpening, the Sahara was used to carve the Thanksgiving turkey in a formal dinner setting. 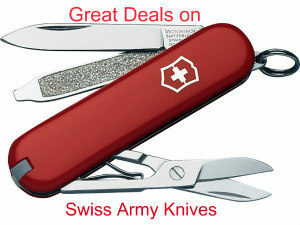 It’s a fantastic, and incredibly effective knife I recommend without any reservations. But, us knife enthusiasts are never satisfied. A few tweaks would make the Sahara even better. For example, the Bravo 1.25 LT handle is something that really works for me and I like it better than the Sahara handle. When the Bravo 1.25 LT came out, it appeared to be the platform I needed to create a “super” Sahara. The Bravo has a thin, five-inch blade, the proven Bravo handle, and all I wanted to modify was the tip. That way, I reasoned, I’d get the proven Sahara blade design with the improved Bravo handle! So I ordered one to check it out first. 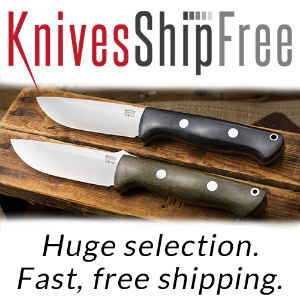 (Full disclosure: I get a lot of my knives from KnivesShipFree, they sponsor my site and I review the products. 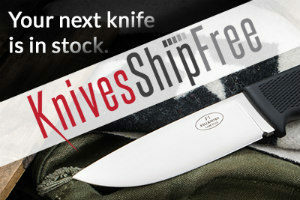 But I don’t get free knives, and their sponsorship never influences my review, positive or negative.) When I received the Bravo 1.25 LT and opened the box, it showed the typical Bark River quality. It is drop dead gorgeous, with outstanding workmanship. I felt it, handled it, measured it and made my decision. At that point, I sent it back to the Bark River factory, and they converted it to a clip point with long swedge. My instructions were, “Make it look like a Sahara blade.” Total cost for shipping and handling: $15. Bravo family: From top: 1.25 LT, modified Gunny/Bravo LT and Gunny. I’m partial to wood handles. Handle: I LOVE the Bravo handle. It fits my large hands really well and is very comfortable to use for extended periods of time. Though it resembles the Sahara, the Bravo has some added material next to the blade. This serves as a hand guard, without getting in the way of using it. I’ve never had a problem with a slippery Micarta or wood handle, but the extra material near the blade adds a little more security. Sheath: The leather Bravo sheath secures the blade well and safely. I particularly like the square bottom. People seeing the tip of that sheath under my shirt tail or coat hem could mistake it for a pliers carrier. Good urban camouflage! Blade thickness: The original Bravo design came from some really hard users. Several years ago, the elite Force Recon training unit of the U.S. Marine Corps bought a number of top makers’ knives for testing purposes. The Marines tested the knives to the point of abuse. Bark River’s Gameskeeper came out on top. Some modifications were made, per the Marines’ requests, and the result was the Bravo 1. The original Bravo 1 blade thickness is .216 inches. That may be the best choice for a fighting knife (Who am I to argue with the Marines?) but that is too thick, IMO, for a hunting/survival/bushcraft knife. I used a Cold Steel SRK 6-inch for years (.1875 inches thick) as a back country hunting knife. I never felt the need for the thick blade, and think the extra weight and thickness was a hindrance. 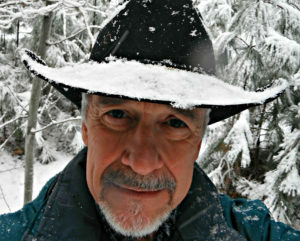 In some 50 years of hunting, fishing, back country rambling, and so on, I have never broken a blade. With today’s super steels, there is no need for thick blades. 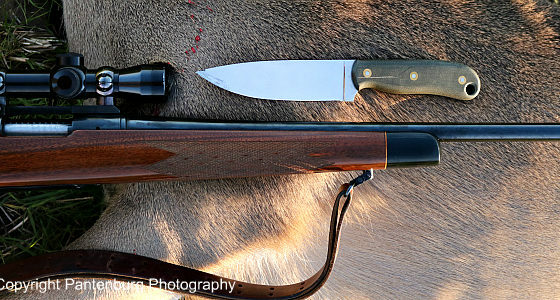 Blade length: A four to five inch blade is just about perfect for an all-around hunting knife. You need enough blade to split a rib cage, but don’t want it so long that it is unwieldy when you’re working inside the body cavity. The Sahara Hunter, top, and the standard factory Bravo 1.25 LT.
Spine: The spine of the Bravo 1.25 LT has a 90-degree grind, like an ice skate. This means the spine can be used to scrape a ferrocerium rod to create sparks for fire making and for shredding tinder. Save the razor edge of the blade by using the spine for the more mundane tasks. Steel: The Bravo 1.25 LT comes in CPM 3V. This is one of my favorites because of the edge-holding ability and stain resistance. Since I started carrying blades in this steel, I don’t carry a sharpener in my day pack. I have completely field dressed, gutted and dismembered a whitetail buck with a CPM 3V blade, and it never needed sharpening. Grind: For my money, the convex grind is best, and this knife comes factory shipped with this grind. It holds an edge very well, and is number one for a hunting knife grind. 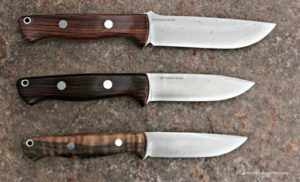 As a field test, I used three different grind knives to skin an elk: scandi-style, flat grind and convex. I would use one knife for several strokes, and then switch off with another. Convex was a clear winner. Point: The Bravo 1.25 LT has a drop point that’s a good choice for an all-around bushcraft/utility knife. But it doesn’t necessarily make the best choice for a hunting knife. 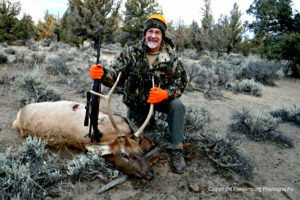 My brother Mike, a very experienced deer and elk hunter, used my factory Bravo LT to field dress and skin a whitetail buck. He commented that a thinner point would be better for skinning around the neck and shoulders, and that a clip point with swedge would work better for the initial field dressing. 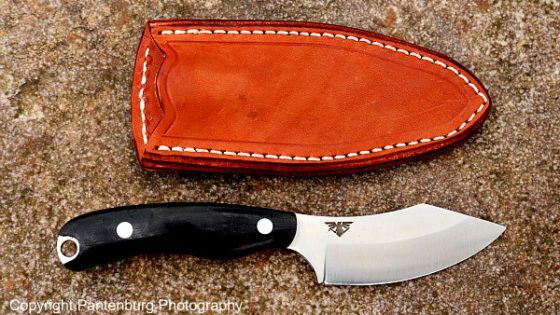 That experience inspired me to work with Bark River Knives to modify their Bravo to a blade that is more like that Sahara Hunter and suited for big game hunting. 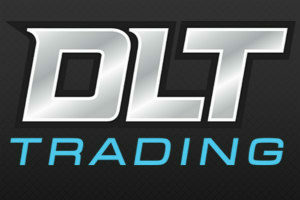 The LT worked very well in the field as a hunting knife. It took two weeks for Bark River Knives to fulfill my custom grind (Thank you, Jim Stuart!) , and I already said it only cost $15, which I thought was a great deal. But when I opened the box, picked up the knife and held it the first time, I knew Bark River created a winner. BR definitely hit the mark on my instinct that the combo Sahara Hunter blade design/Bravo handle, would fit my needs as well as any I’ve had for hunting. 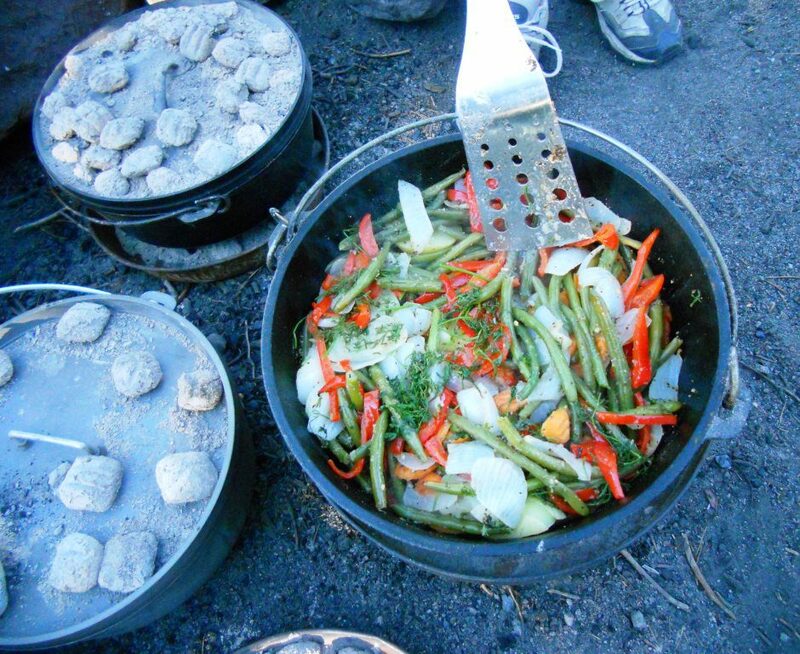 Is it the best survival knife? Or the best hunting knife? Well, the search is never ending. 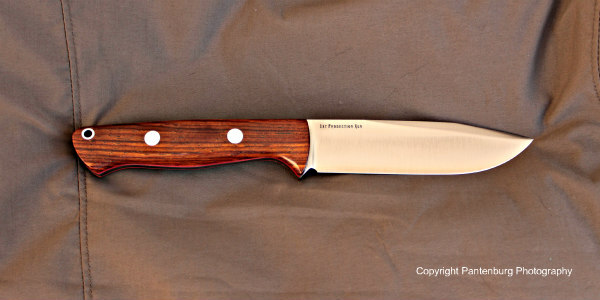 While hunting season is several months away, this knife will be used a lot over the summer. So far, I have the highest hopes, but I’ll let you know how it works out. UPDATE: On January 5, 2018, I harvested a whitetail doe as part of a cull hunt. I was field testing two other excellent knives from different makers, but had the Bravo along as a backup. I used the other knives for the field dressing. When I tried to split the ribcage, neither of the test knives were up to the task. The Bravo was. 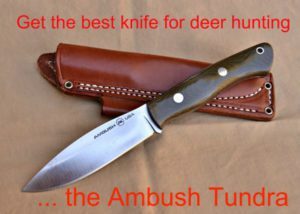 It had worked very well on another deer the previous week, and I was impressed with the overall knife handling. I was super impressed that the Bravo could handle the bones and cartilage! The 1.25 has held up well for everything. If I wasn’t constantly testing knives, I could get by with it and an Ambush Tundra for 90 percent of all my outdoor needs. I used the 1.25 with the stock point and it worked very well, but the clip point with swedge was even better. i want it for all around purposes, but wont be doing elk hunting… (I live in CR), but i wnt to have the poptino of processing a big pork r a small cow with if needed. When you sent in your bravo knife to get the Sahara grind did you send it in directly to bark river or from where you bought it from? I’m trying to get the same grind on mine as well and was having some trouble getting a straight answer from them. Thanks!